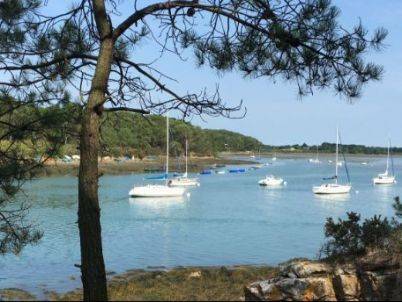 Our campsite has the chance to be ideally situated nearby the Gulf of Morbihan. 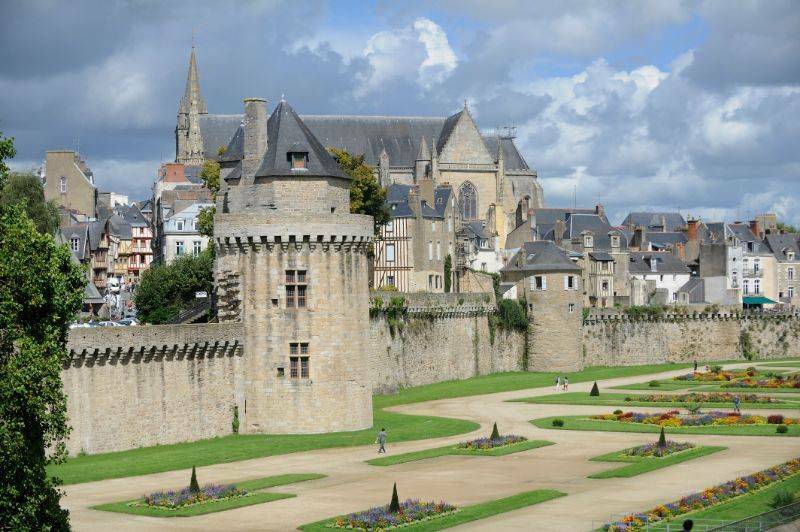 This Gulf is one of the world's most beautiful bays and will definitely surprise you with its different views and its outstanding heritage, like in capital of Morbihan, Vannes! 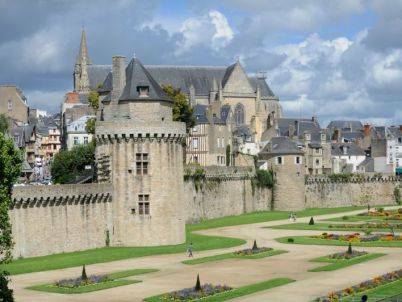 Only 30km from our campsite, this city is different from the other cities of Morbihan with its animations and its medieval world. Passing the impressive Saint-Vincent door you will discover the harbour, surrounded by several animated bars and traditional restaurants. The Gulf of Morbihan is one of the most important tourist areas of Brittany and offers you views between land and sea. Lovers of natural panoramas and sailing will definitely find what they are looking for. While you are with us at Kervilor campsite, do not forget to visit the Gulf of Morbihan and discover all the small islands like the Arz Island of l'Île aux Moines (The monks islands in English). You can also organise little trip to Arradon to discover its famous tip, or take a walk in Baden and its little harbour. The hardest part will be to choose where to go! Taking a walk in Arradon is always a nice and peaceful time. This place is the perfect one to get an amazing view over all the small islands of the Gulf of Morbihan!